The Weatherbeeta Double Bonded Fleece Standard Neck is breathable and wicks away moisture. 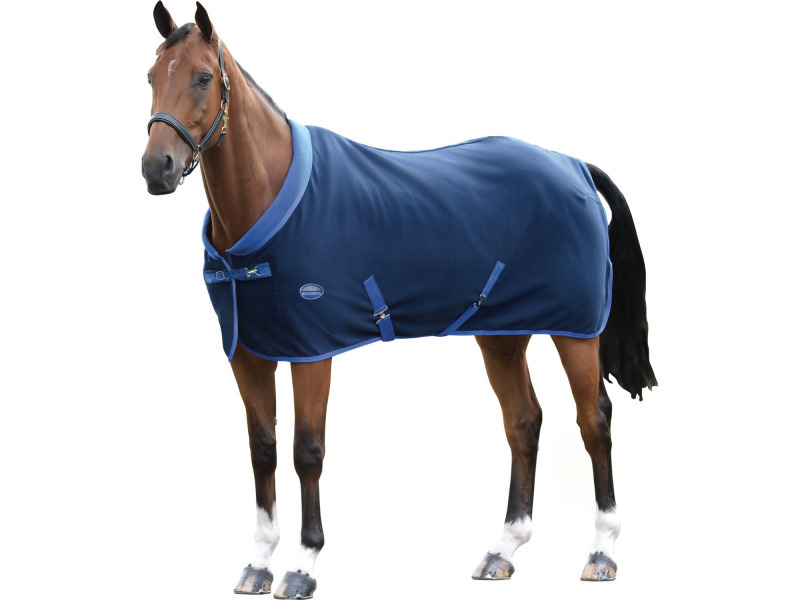 The Weatherbeeta Double Bonded Fleece Standard Neck also features a cozi-collar for additional comfort, twin adjustable buckle with quick clip front closure with touch tape, low cross surcingles and a tail cord. There are currently no questions for Weatherbeeta Double Bonded Fleece Standard Neck - be the first to ask one!